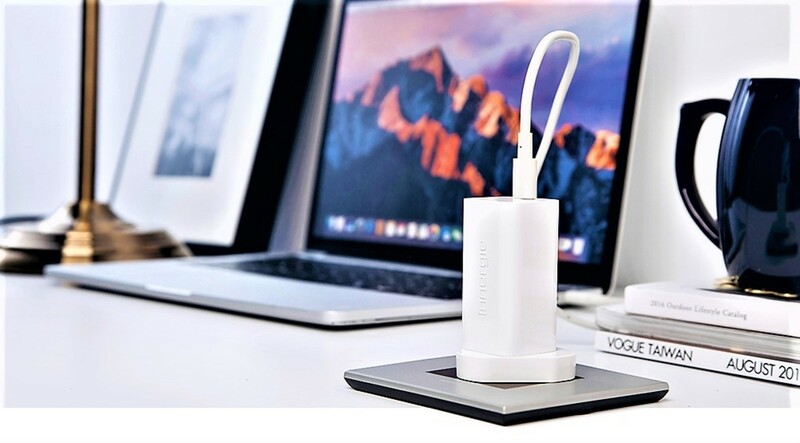 The Innergie 60C (nicknamed 55cc) is a super compact, all-in-one power adapter that can quickly charge your laptop, phone, tablet, or other gadgets. It features 60W of power delivery (PD) with 92 percent of energy efficient transfer with its patented GaN semiconductor. It comes with a future-proof 1.5m USB-C cable that's poised to become the standard and is already used with many newer tablets, laptops, and smartphones. The adapter comes in US & Global versions with the latter including 3 interchangeable prongs that are compatible with 100+ different outlets. And most importantly, it applies PD with 5 charging profiles that communicates with electronic components to deliver maximum charging speed & efficiency. It's truly a gadget worth having if you're looking for functionality, style, and durability. The Innergie company launched the product on the crowdfunding site Kickstarter, and it proved to be a runaway hit that exceeded its goal 20 times over. Since its funding period closed, they've made good on their promise and delivered to all 2300+ backers, and the item is even scheduled to appear on Amazon.com by early December 2018. 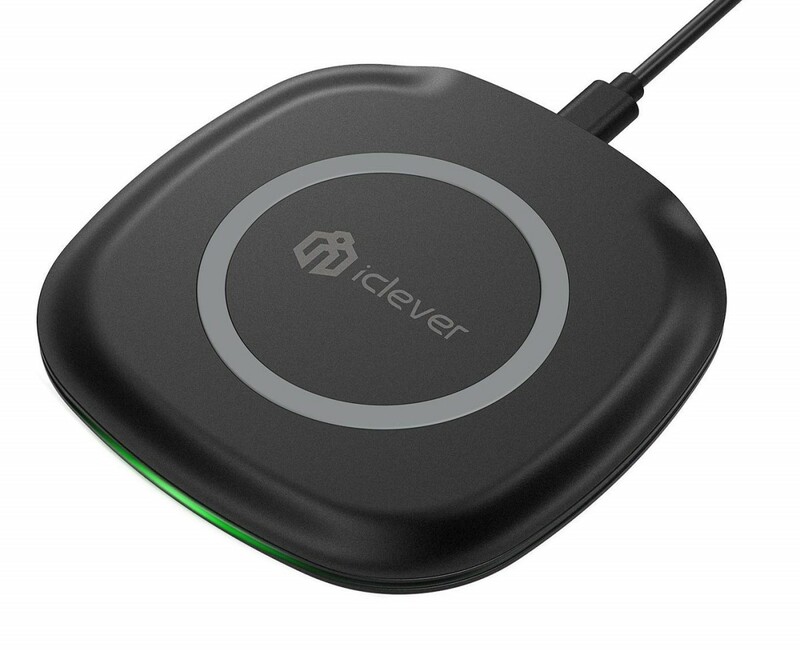 Along with the base device, the Kickstarter project also created additional stretch goals that included things like a dual USB car charger, USB-A to lightning cable, and a Micro USB connector. 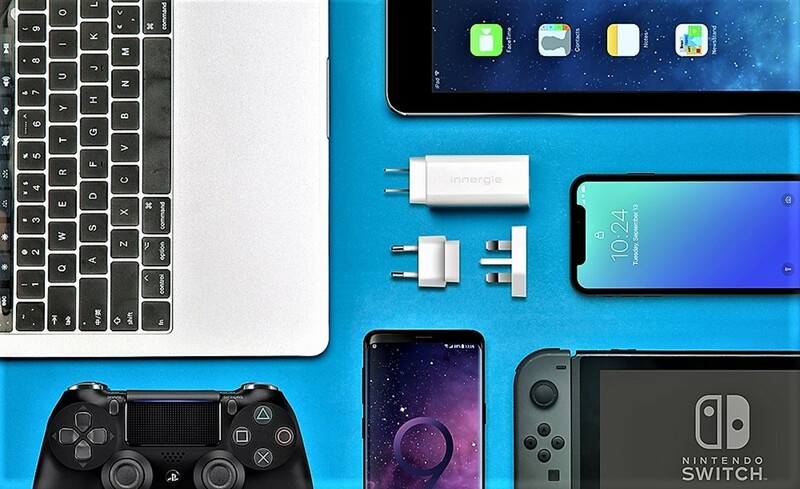 Other add-on items included a USB-C to laptop cable, 7 laptop connector tips, and a detachable USB charging connector that can pair with upgraded laptops from 6 popular companies. All-in-all this project was a massive hit with 1000's of backers and early bird specials that sold out in record time. And don't worry if you missed out on the project, pretty soon it'll be available on multiple platforms if you haven't spotted it already. 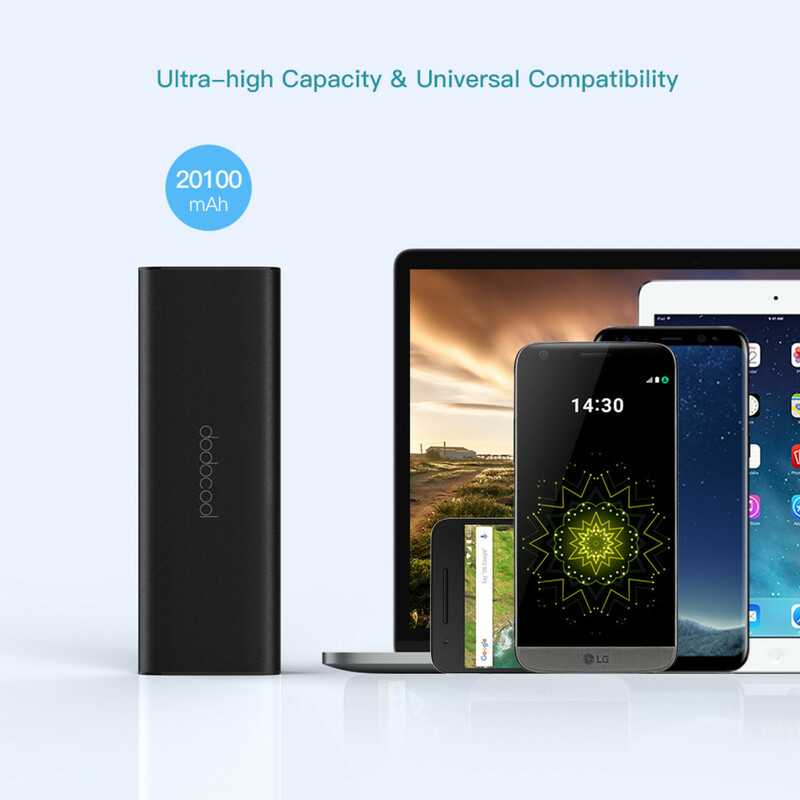 For such a small device, it sure packs a ton of interesting features that consumers will fall in love with. In my opinion, this feature alone justifies purchasing the product. With 5 charging profiles, you can safely and swiftly charge an iPhone, MacBook, Android phone, game system, iPad Pro, and even a USB-C Power Bank. 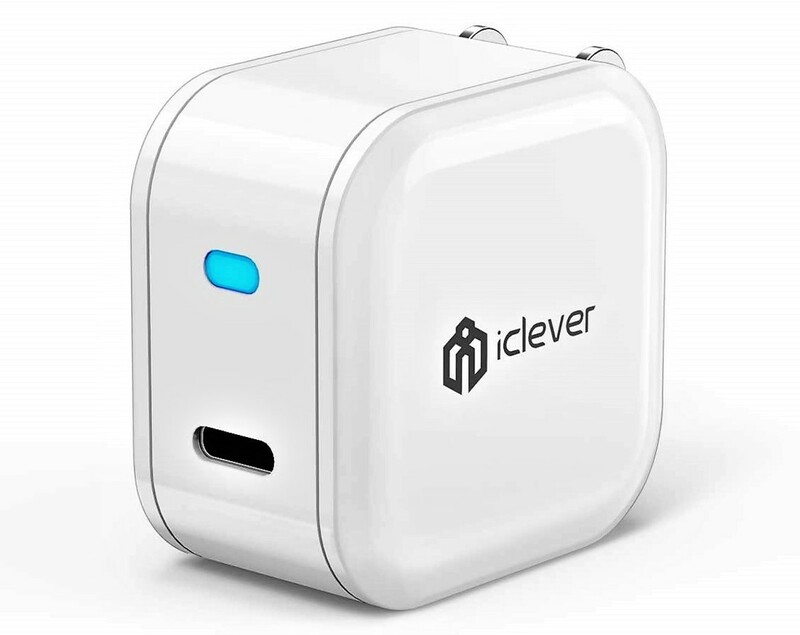 The adapter's components will automatically cohere to the electronic profile of each gadget to deliver the safest, most efficient charge possible, and the implemented safety protections will ensure that your devices never overheat or get damaged from excess voltage. It's the first time I've tested a one size fits all standard that can deliver a PD charge to so many units. It makes me happy knowing I won't have to carry numerous adapters on trips anymore. It's nicknamed 55cc because it's about the size of a shot glass, it's smaller than a D battery, and it's lighter than other adapters. Furthermore, the US version has a fold-able prong that compresses it further. It can fit inside any pocket, purse, bag, backpack or suitcase with ease making it the perfect travel accessory. So we're talking about a device that can charge my laptop and Samsung Galaxy S8 without taking up space...yeah sign me up please! 60W is a lot of power and it's sufficient for most laptops, however if you want more, then the company includes a connector cable that ups the ante to 65W. But what really makes this all possible is Innergie's patented GaN Power Semiconductor. This next generation grade lowers electronic resistance, improves charging capabilities, and minimizes energy loss. GaN is what will make your devices charge faster without sacrificing power over time. It's a very important advancement that shouldn't be overlooked. 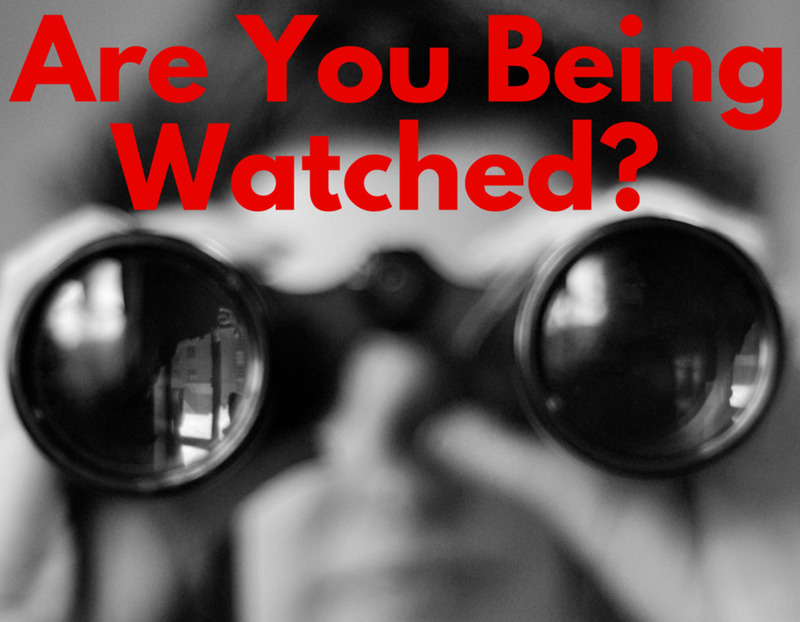 Just think about how poorly your devices tend to function after a couple years. This updated standard may potentially increase the longevity of your consumer devices so that you won't have to shell out 1000's of dollars every 1-2 years. USB-C is the future and in a few years most devices will adopt the USB-C connection, so this item is already ahead of the curve. USB-C allows for a higher amp load, 125% charging efficiency, and a 35-40% decrease in charging time. In fact under testing, the PowerGear 60C adapter charged an iPhone 8 up to 2.7 times faster than the phone's original charger. Finally, the USB-C reversible connector means that you'll never plug it in the wrong way and it'll endure 12,000+ insertion cycles before wearing down. That's far more than any other connector to date. 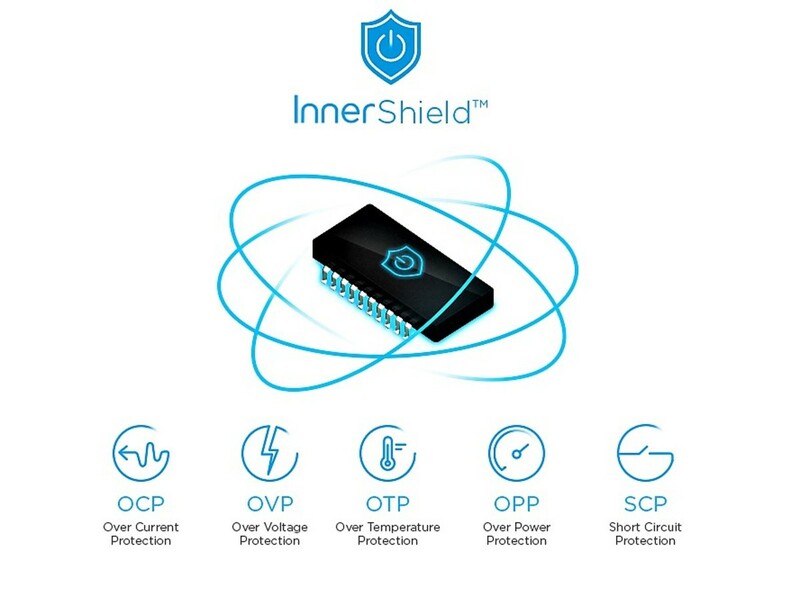 Innergie developed their own exclusive protection chip called "InnerShield" that monitors the power supply and protects devices from over-current, overcharging, overheating, and power overloading. And if irregularities are detected, the power source will automatically discharge and shut off to prevent damage. On top of that, the adapter has various safety certifications like NrCan, BSMI, UL, and cUL that double down on consumer protections and high quality levels. The global version features even more certs like CE, PSB, and CCC due to the different prongs being used. So if you were ever worried about the adapter cooking your phone, then you can rest assure that it's very unlikely to happen. My review focuses on the US version, but it would be wrong not to include the more multi-faceted international one. The two versions operate almost exactly the same except that the global version comes with three interchangeable prongs for places like the EU, UK, and China. And if you combine the global version with the add-ons, then you'll get everything you ever needed in an adapter. I don't travel often, but I'd think most travelers would really appreciate the broad scope of this product. 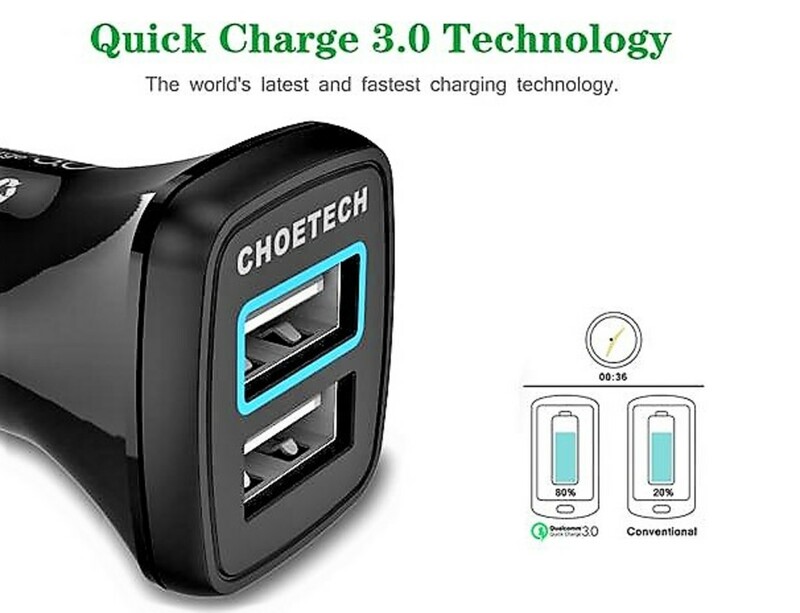 Because it's not just an adapter, it's a world-wide accessory. Speaking of accessories, there are quite a few of them. For example, you can get up to 7 different laptops tips and a MagiCable 150 that connects to your device. More connecting tips are always being added, and soon most if not all brands will be supported. Innergie also includes something called WizardTip, which is a detachable USB charging connector that ensures your laptop cable will still work when you get a new computer. 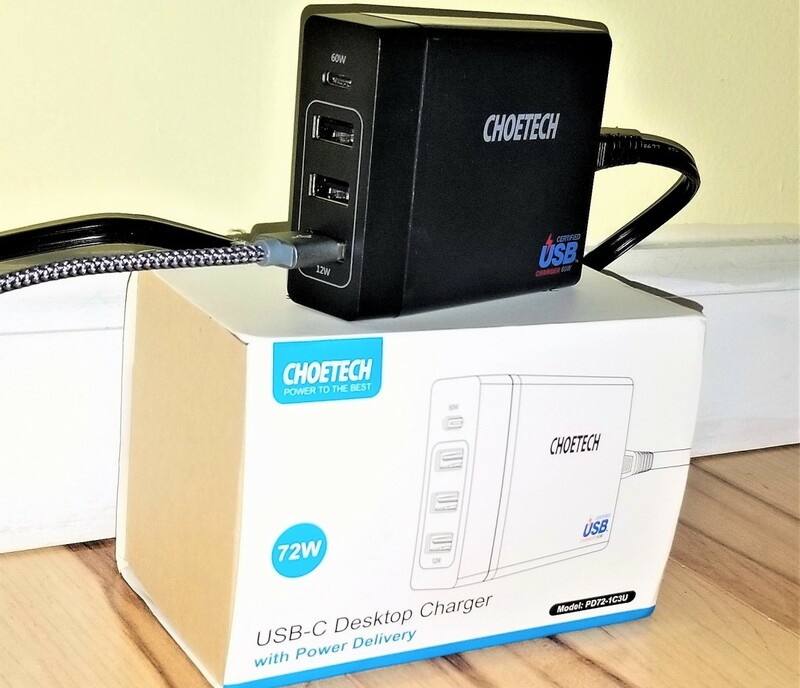 WizardTip (2.4 amp) is compatible with Acer, Asus, Dell, HP, and Lenovo brands, and it can serve as a dual, fast charger for your smartphone/tablet and laptop. I'm impressed with what Innergie has been able to accomplish with this product, and I would thoroughly recommend it to everyone. I would give the Innergie 60C (USB-C) Laptop Adapter 4.75 out of 5 stars. The compact, light design makes it very open and travel friendly. The multi-charge settings are innovative and extend beyond the typical adapter. I like that you have options to go global with the added prongs, and the power delivery charges any USB-C gadget in quick time. My only concern would be the price. Per their product page, their non-international version costs $109, which is a significant value for an adapter. The Kickstarter Early Bird specials were a lot more reasonable, but unfortunately they're no longer available. Innovation can be costly, so I don't fault them for the price point, but it will deter money conscious consumers. I'm very interested to see what the price on Amazon will be, and if they'll be discounts or discounted options. They do have a limited 3-year warranty, which can be helpful if you're on the fence. Regardless, this is a fantastic product that is molded to the everyday consumer. It represents a huge jump in battery/power innovation, and I'm curious to see where the company goes from here. How often do you use travel adapters? Thank you John, I'm thinking about getting their international version as well. I think you would benefit greatly from it. I was utterly sold until that price but I’m thinking it’s only a matter of time before that comes down. This looks like a very handy gadget. It is so easy to collect multiple adaptors. 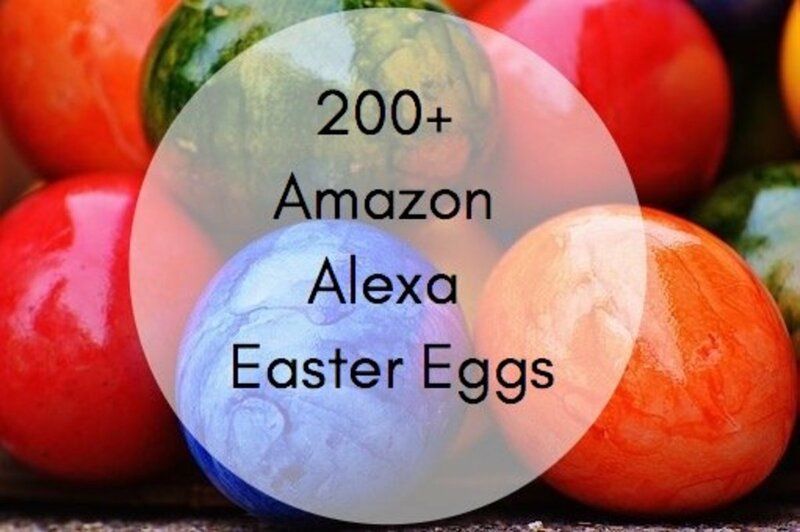 To find one that covers several uses is a bonus. Chris, this adaptor sounds incredible. I would need the International version. An excellent review.